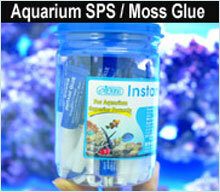 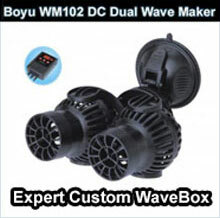 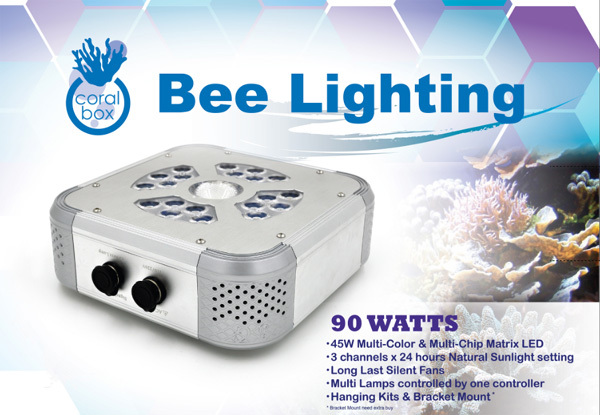 Coral Box Now release first type of the Aquarium Only LED. 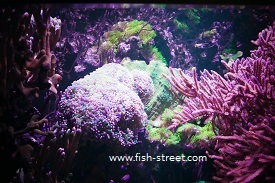 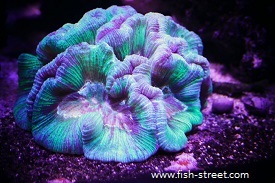 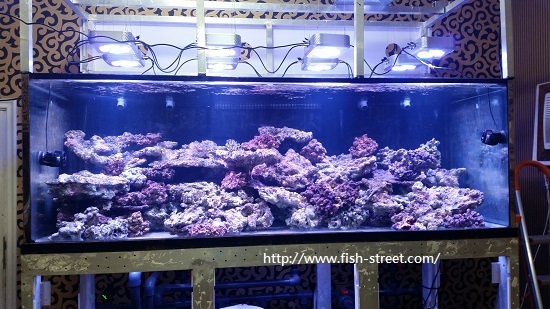 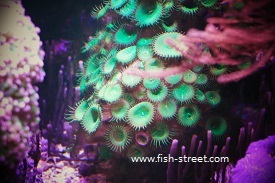 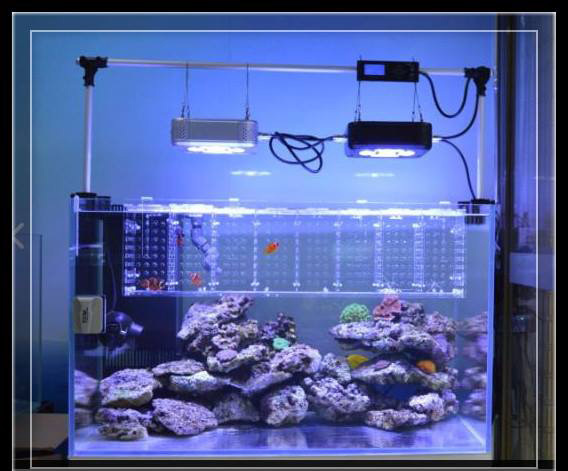 It's different from another famous LED factory using normal Cree to provides Lack of enough wavelength for coral growth. 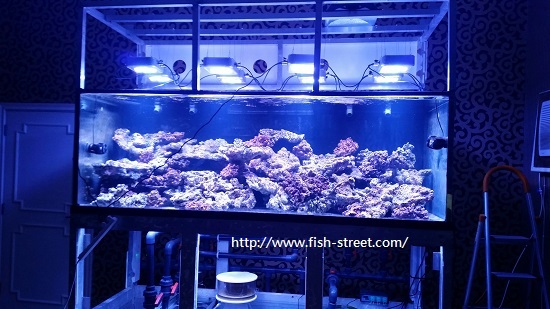 From 7800K to 25000K Lighting , 3 Channel for your setting Lighting to custom! 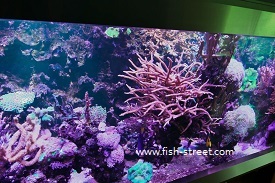 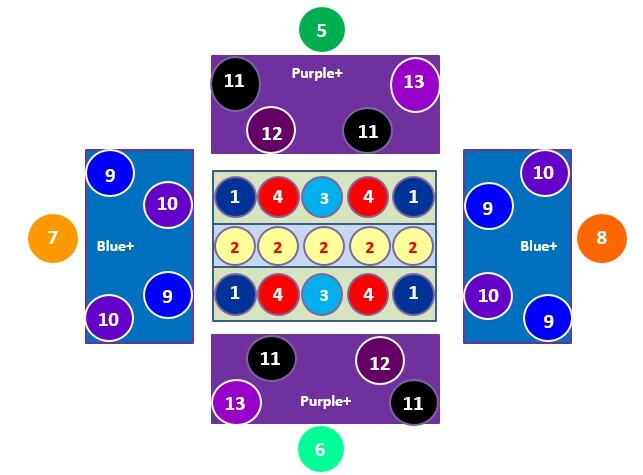 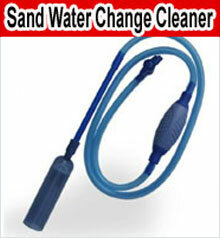 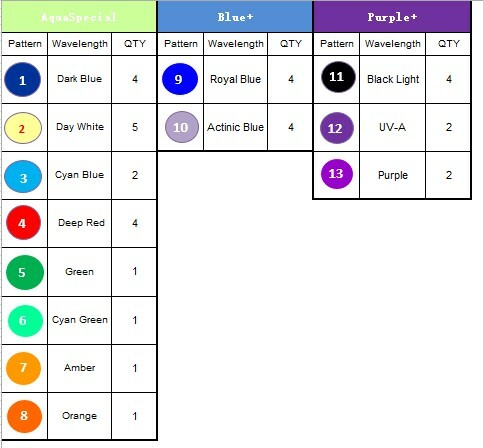 3 channels design, including AquaSpecial, BluePlus and PurplePlus. 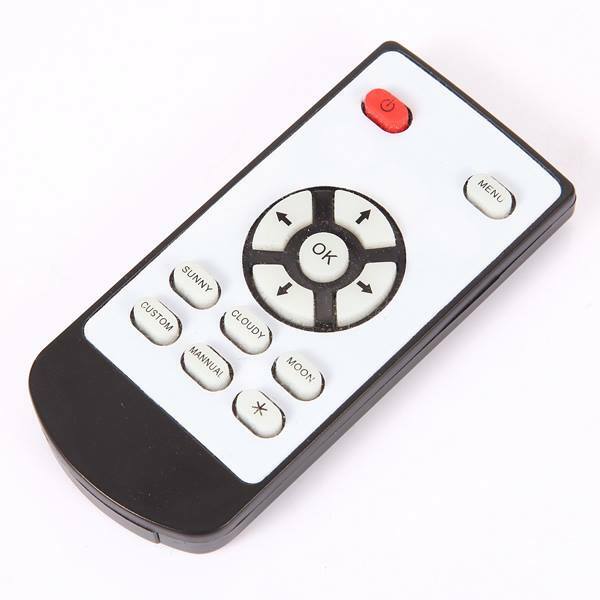 Auto-dimmed by the programmable smart controller. 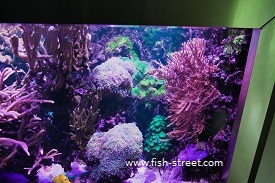 life span than other normal fans. 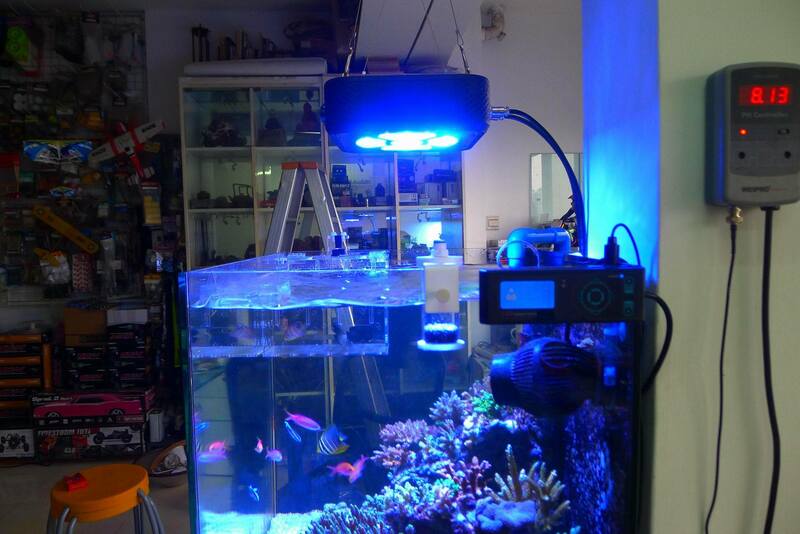 Why Require for the Black LED 360-380nm ? 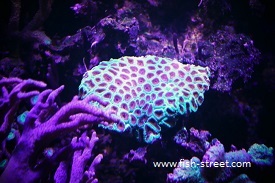 It's a weak light, but very strong fluorescence effect. 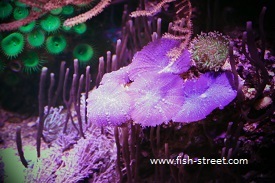 Actinic Blue is wave at 430-440nm, stronger absorbed by zooxanthellae. 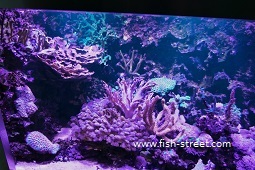 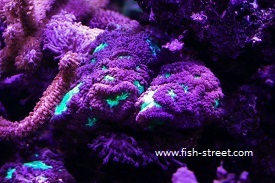 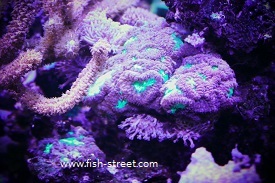 Comment "Here are also fewer watts than before .The coral colors are much better to light. 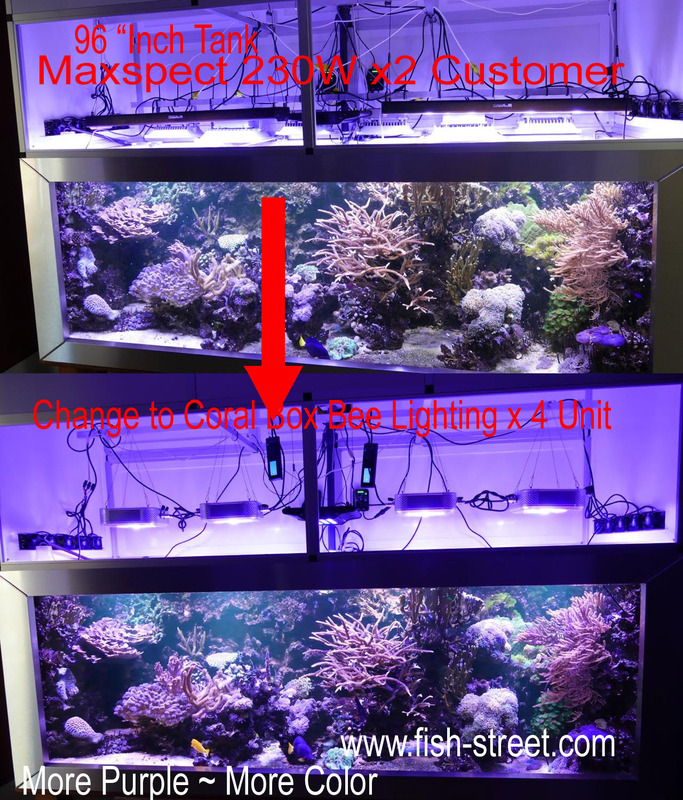 I like it very much that they are much quieter than my old MaxSpect.